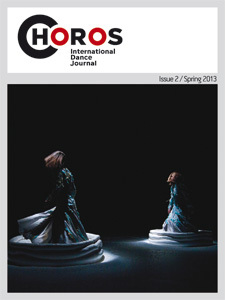 The seventh issue of Choros International Dance Journal is now available online as a FREE download. 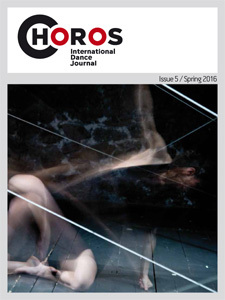 The sixth issue of Choros International Dance Journal is now available online as a FREE download. 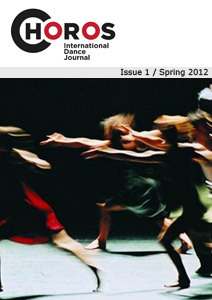 The fifth issue of Choros International Dance Journal is now available online as a FREE download. 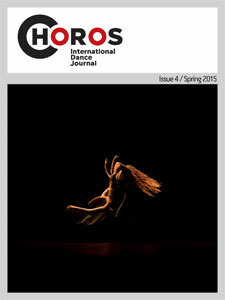 The fourth issue of Choros International Dance Journal is now available online as a FREE download. 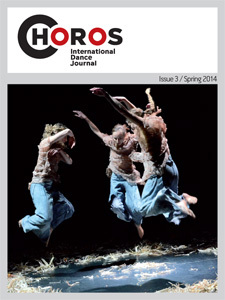 The third issue of Choros International Dance Journal is now available online. Both the entire issue and individual articles are offered as FREE downloads. 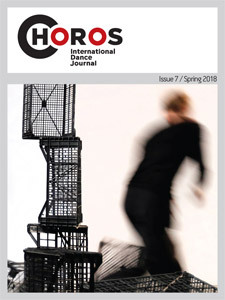 The second issue of Choros International Dance Journal is now available online, including a free download of the article “Lessons from Aristotle” by Maxine Sheets-Johnstone. 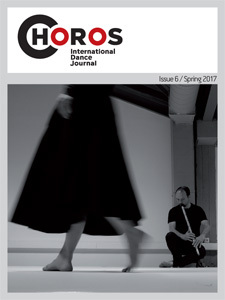 The first issue of Choros International Dance Journal, a scholarly e-journal for dance as an art form, is now available online. 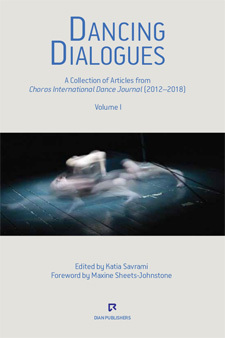 Choros International Dance Journal publishes original scholarly articles in English and/or Modern Greek, focusing on contemporary trends in dance as an art form, from praxis to theory. This includes choreography, performance and reception, education and theory, in all facets of dance. The journal is published online once a year with the support of the Alexander S. Onassis Public Benefit Foundation and the Onassis Cultural Centre Athens. Its readership includes choreographers, dancers, critics, teachers, academics and researchers, as well as state and private universities, colleges, professional dance schools, and people with a special interest in dance.